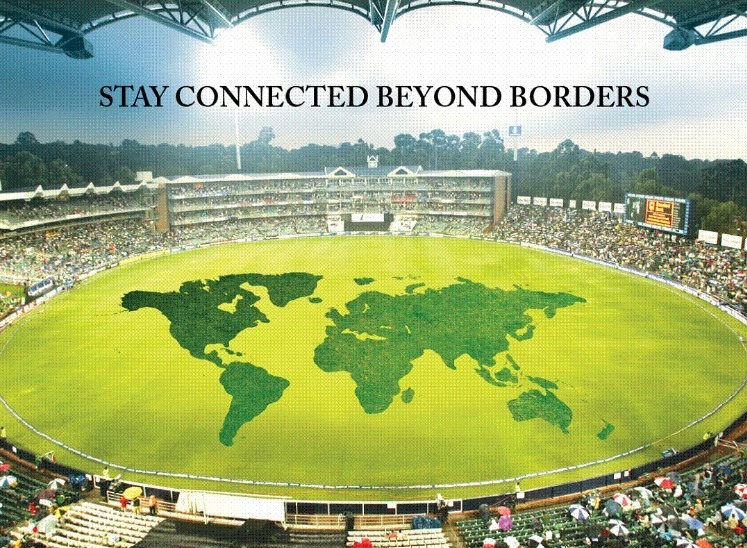 The much awaited Cricket World Cup 2011 is finally here, and for the occasion, Warid is offering discounted International roaming rates for all customers roaming in Bangladesh and Sri Lanka. Not only this, but you can sit back home, relax and enjoy calling your loved ones in Bangladesh, India and Sri Lanka at discounted tariffs. Warid Telecom continues to stand out to be the fastest growing network in not only providing the best quality International roaming footprint but also seamless data roaming coverage all across the globe. To share this season’s Cricket World Cup’s joy and excitement Warid brings discounted International roaming rates for all of its customers roaming in Bangladesh and Sri Lanka. Not only this, Warid is also offering the most competitive international dialing rates for calling Bangladesh, India and Sri Lanka. Now Warid customers can call Bangladesh for as low as Rs 6/min on landline and Rs 7/min on Mobile, India Rs 6/min on landline and Rs 5/min on mobile, Sri Lanka Rs 10.24/min on landline and Rs 12.14/min on mobile. With the International roaming domain diversifying rapidly, Warid currently offers international roaming with 245 live GSM roaming partners in 148 countries while live GPRS roaming is available in 102 countries with 158 roaming partners. Also Warid prepaid roaming service has now been extended to 28 countries, covering major destinations such as Europe, Africa, Middle East and Asia. Warid International Roaming also offers many other innovative products such as SMS Roaming, Wi-Fi Roaming, In-Flight Roaming and Maritime Roaming which allow customers to stay connected to their homes, whether they travel by sea, air or land. With all this and more, Warid continues to stand out in providing the tailored services and solutions that allows its subscribers to stay connected with their nearest and dearest, anywhere in the world.